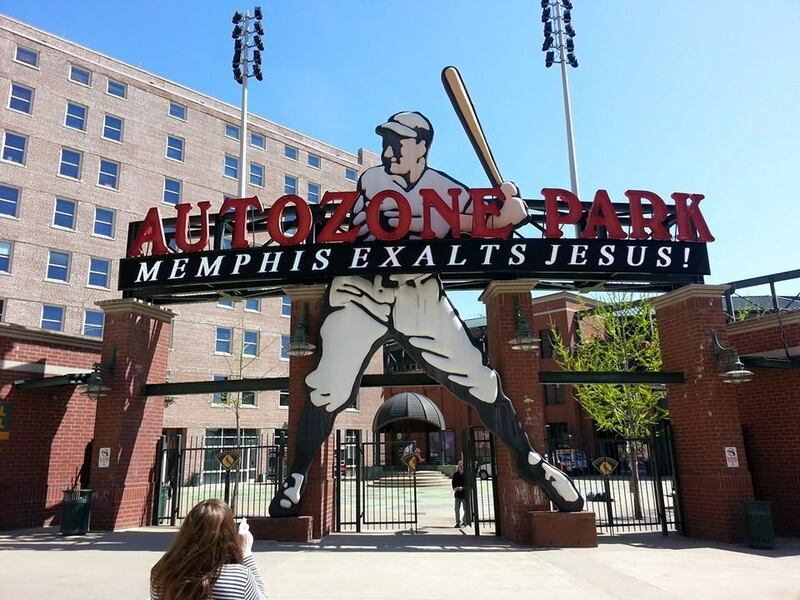 More media keeps pouring in about the day that Memphis Exalted Jesus as Lord! In this podcast I share some audio so you can experience what it was like to be there that day. Memphis Exalts Jesus from conrad carriker on Vimeo.